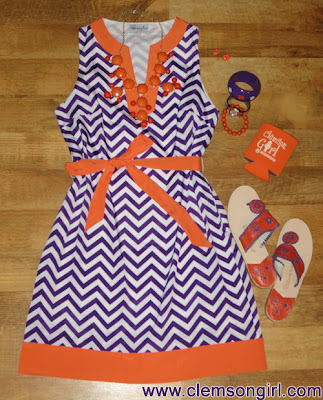 Do you already have your gameday outfit for Saturday picked out? 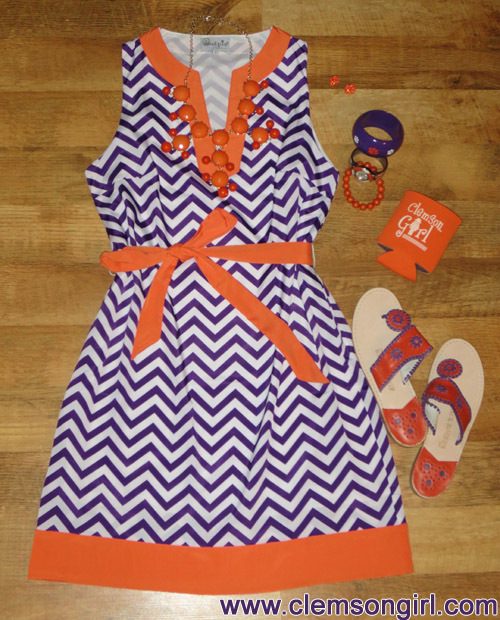 One lucky Clemson Girl will have a brand new pair of Clemson Jack Rogers Navajo sandals to add to her gameday collection. Today you have more options to enter!